Dr. Lauren Snyder grew up in Southern California - spending her time skateboarding or at the beach surfing. She enjoyed spending time in Yosemite and Lake Tahoe - no matter the season. She also grew up spending time with her family in the backcountry and most of her family vacations generally consisted of rock climbing and camping trips! Dr. Snyder moved to Arizona for medical school and transitioned from surfing to rock climbing and hiking since there wasn't a beach nearby. 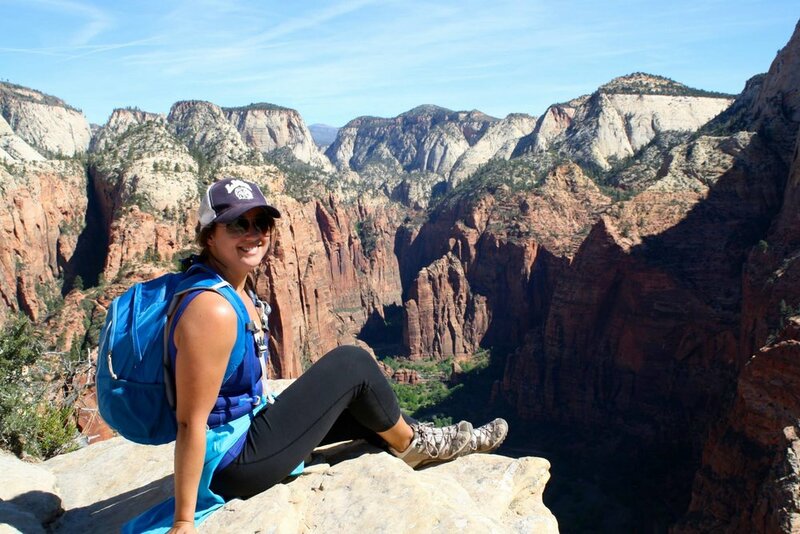 She has also traveled extensively and enjoyed the beauty of the Southwest while there - Havasupai, Grand Canyon, Zion and lots of hiking around the Phoenix area. 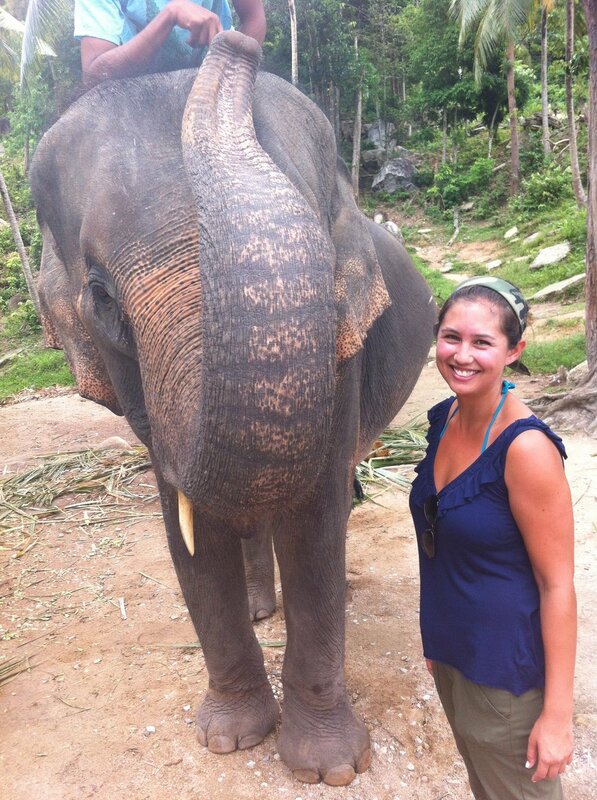 Add Thailand and Cambodia to some of her favorite travel destinations with lots of fresh fruit, hiking and soaking up the sun in the tropical climate. 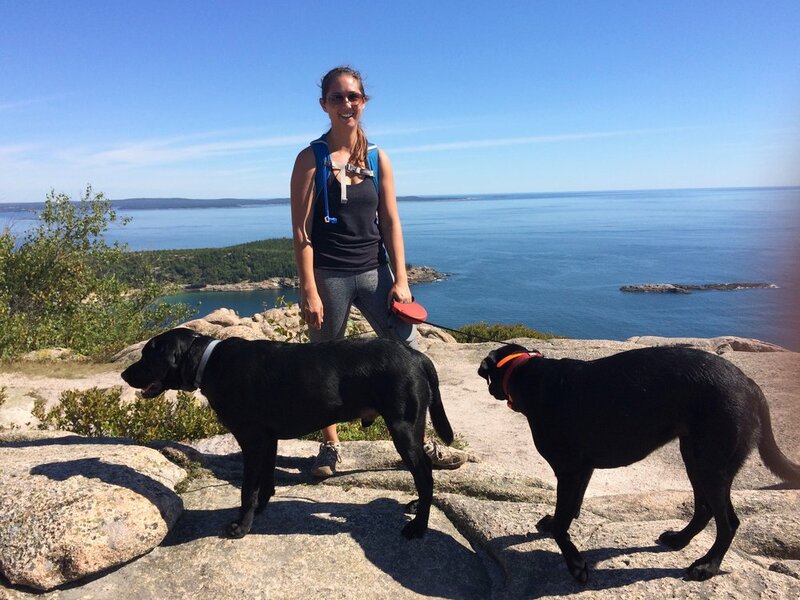 While finishing her residency at Baystate Medical Center, Dr. Snyder has enjoyed the 4 seasons of the East Coast and many of it's amazing places including Acadia National Park - a good change from the desert and west coast. Dr. Snyder is looking forward to starting her Wilderness Medicine Fellowship next year. Although she enjoys skiing and the snow, she would much rather be on the beach and plans to focus her fellowship interests on tropical, surf and dive medicine.